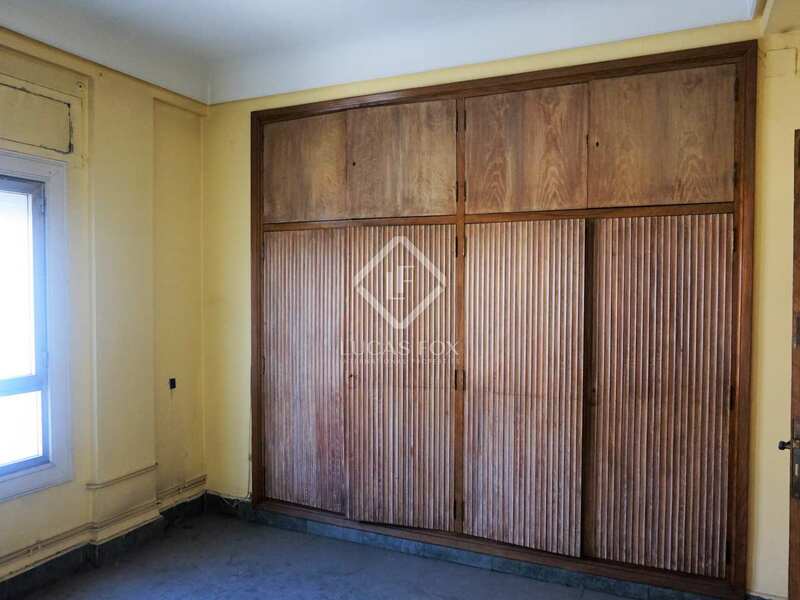 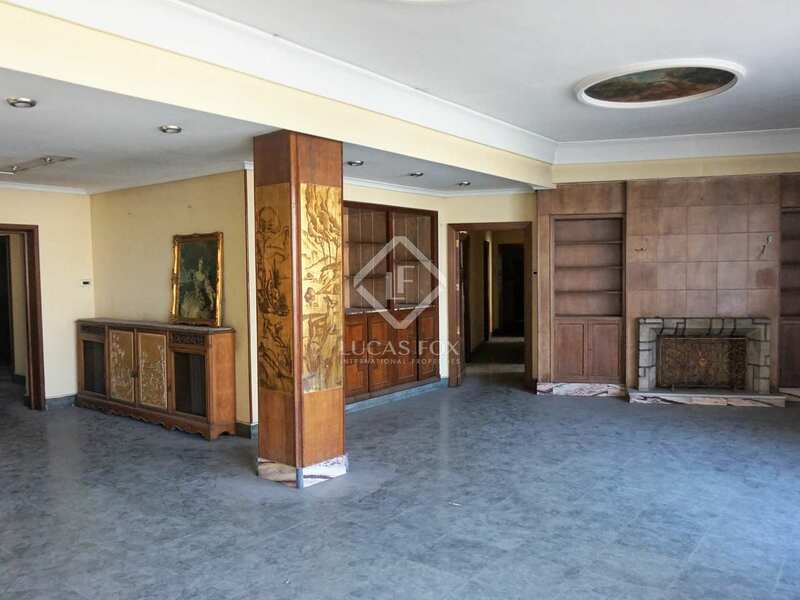 Large apartment of 274 m² to renovate with terrace, for sale in one of the most privileged areas of El Pla del Remei, Valencia. 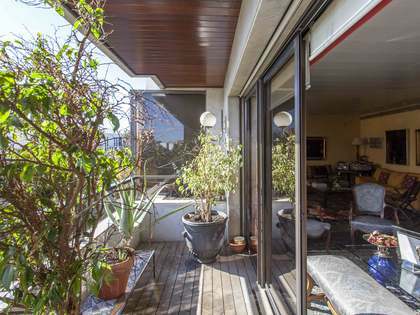 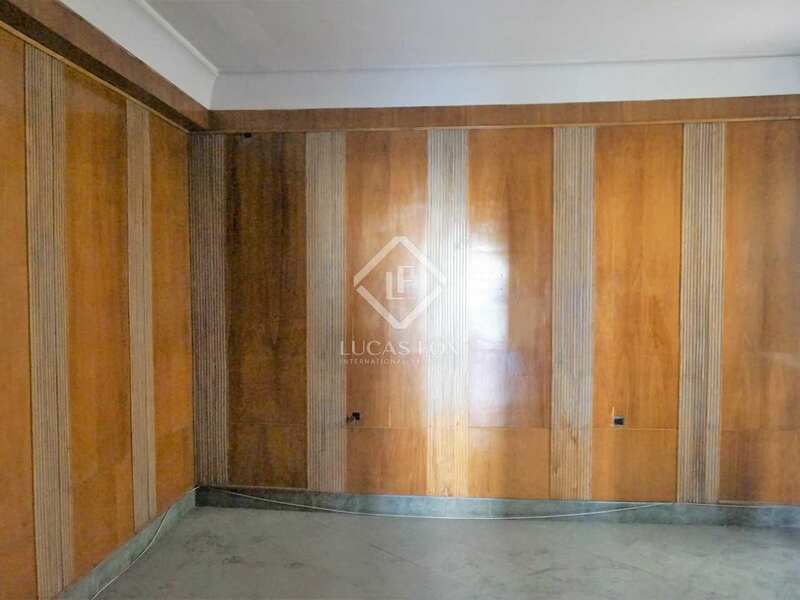 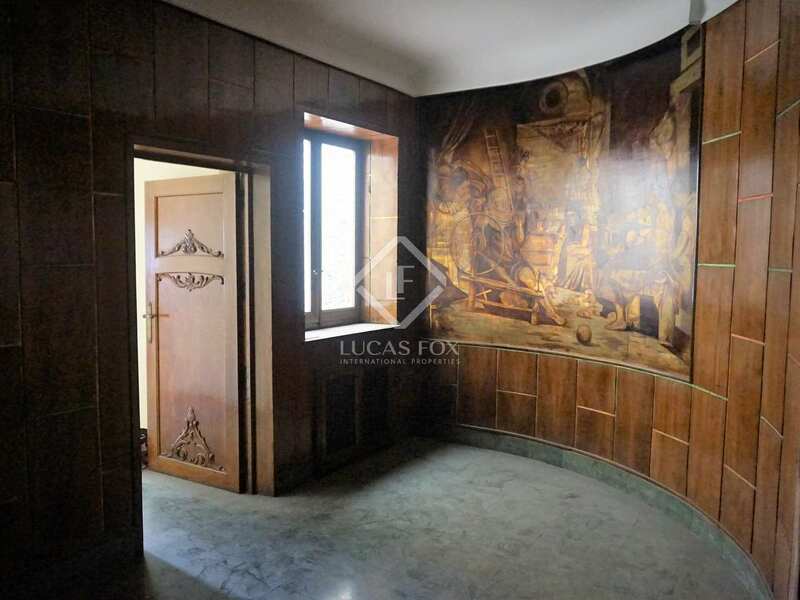 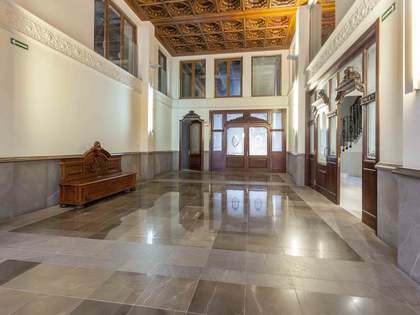 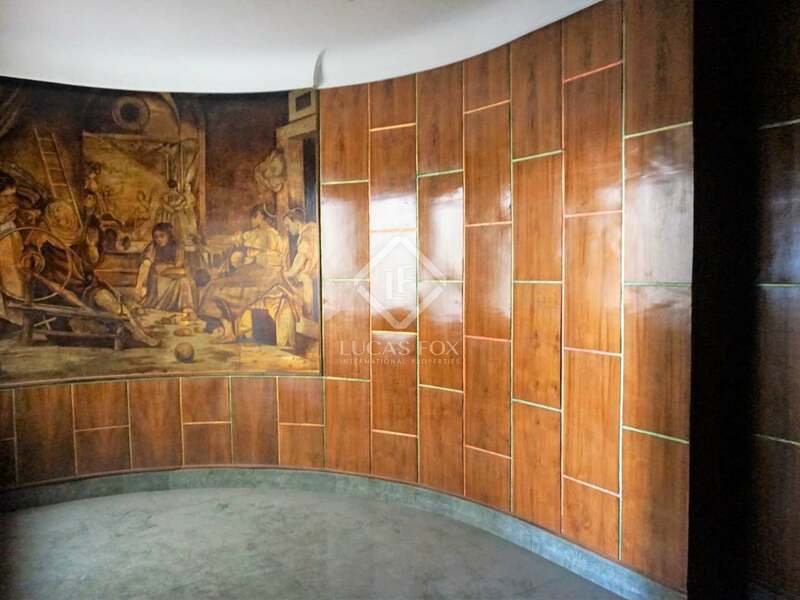 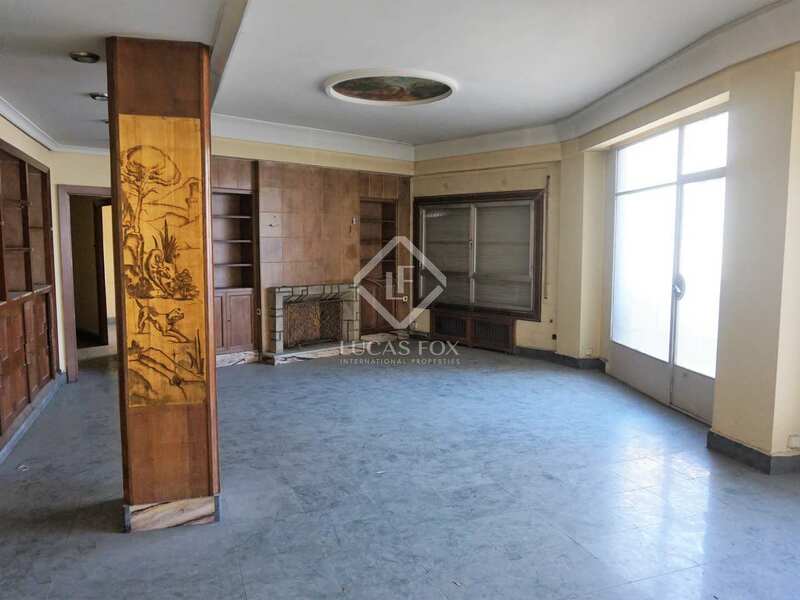 This magnificent apartment of 274 m² is located in a building from the year 1963 with concierge service, in one of the most sought after streets of El Pla del Remei. 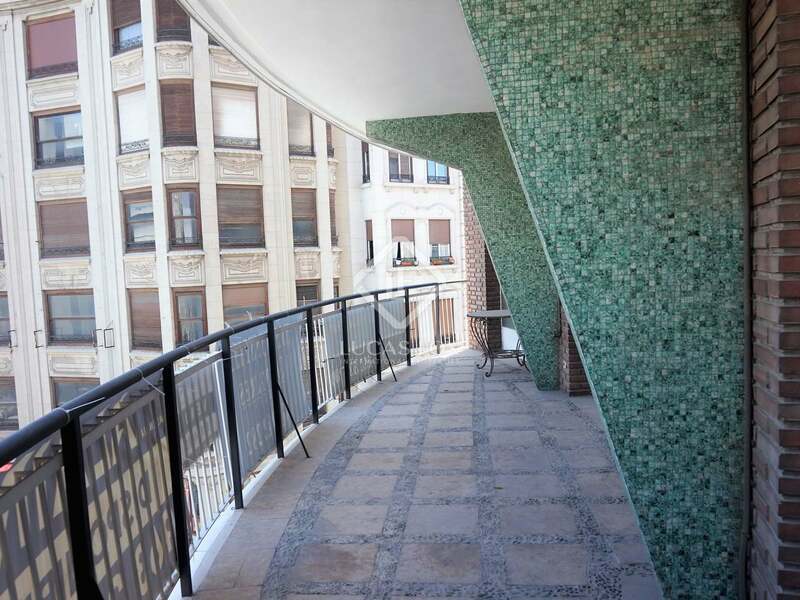 The apartment is completely to renovate to taste, with a terrace of approximately 12 m². 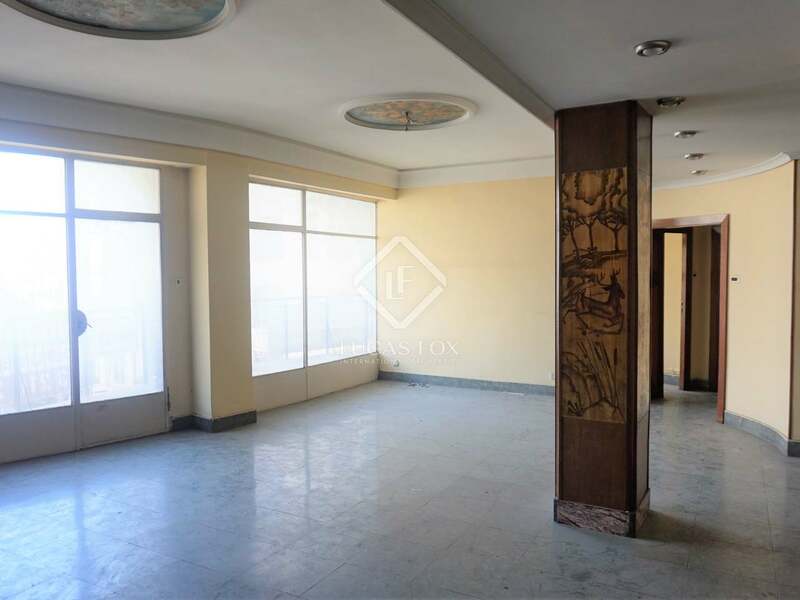 It is an apartment with a built size of 254 m² (274 m² including common areas) with 8 windows and a terrace on the front of the building. 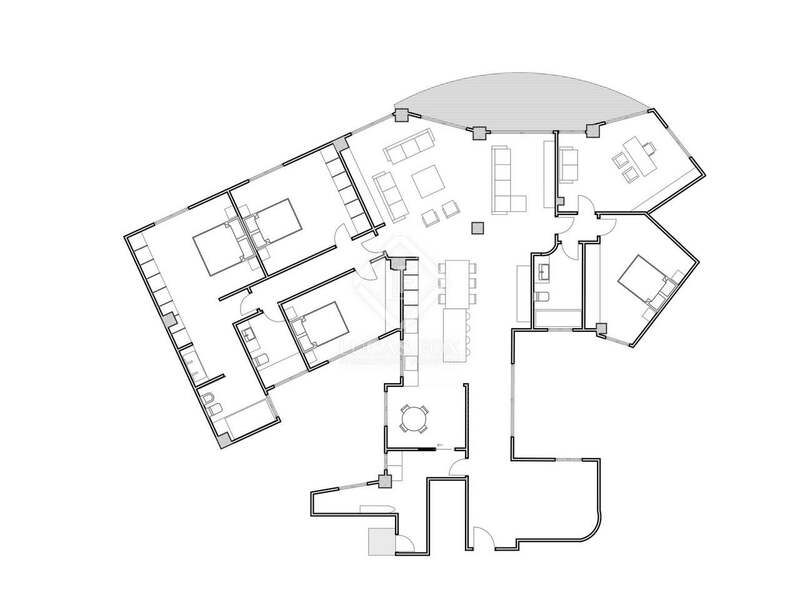 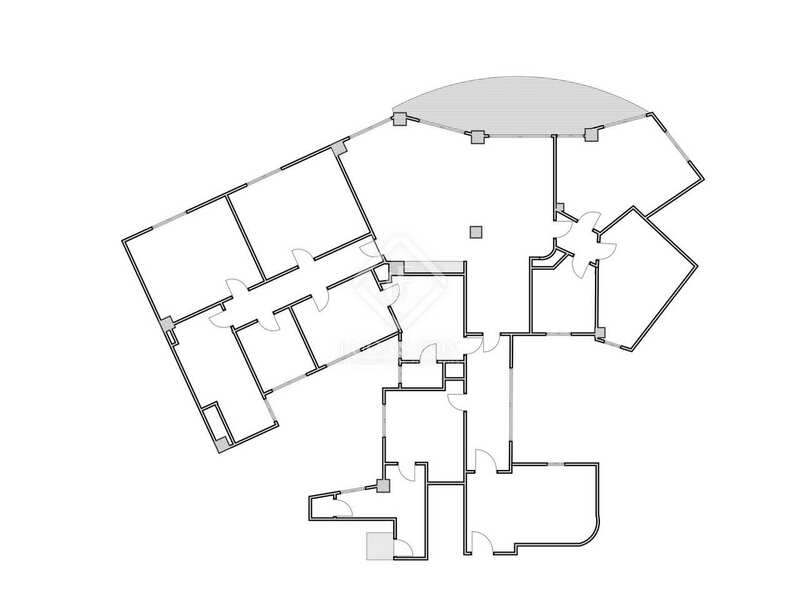 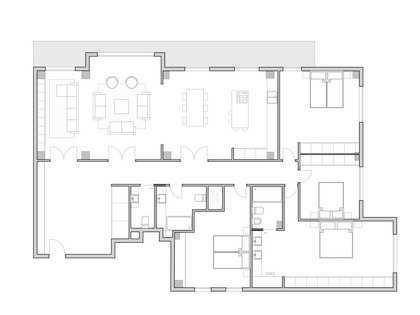 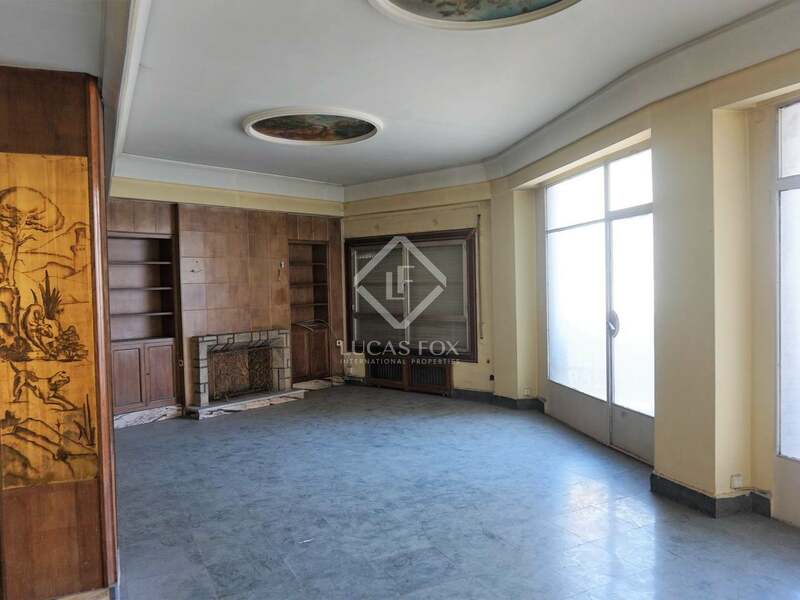 It has a hall which leads into a spacious living room with a fireplace, large windows and access to the terrace. 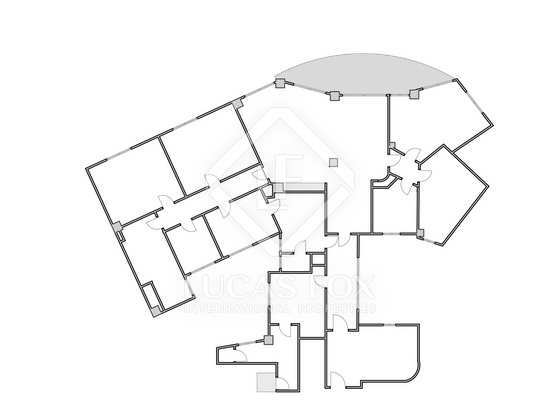 It has 6 bedrooms, 2 bathrooms, a toilet and kitchen with a service entrance. 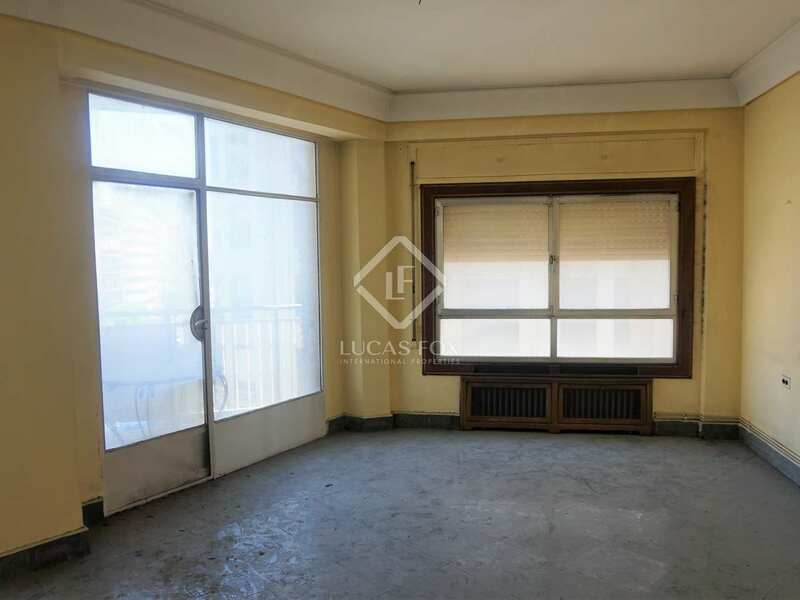 The apartment is very bright thanks to its number of windows overlooking the street and its location on a corner. 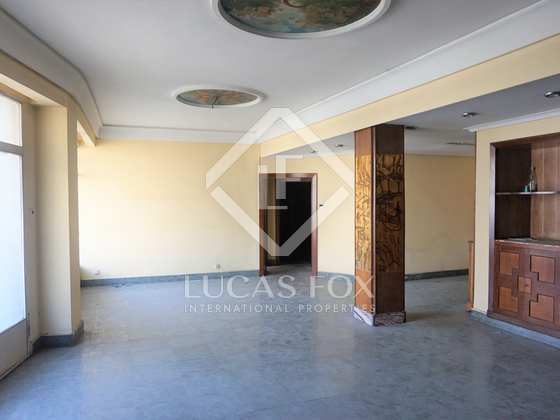 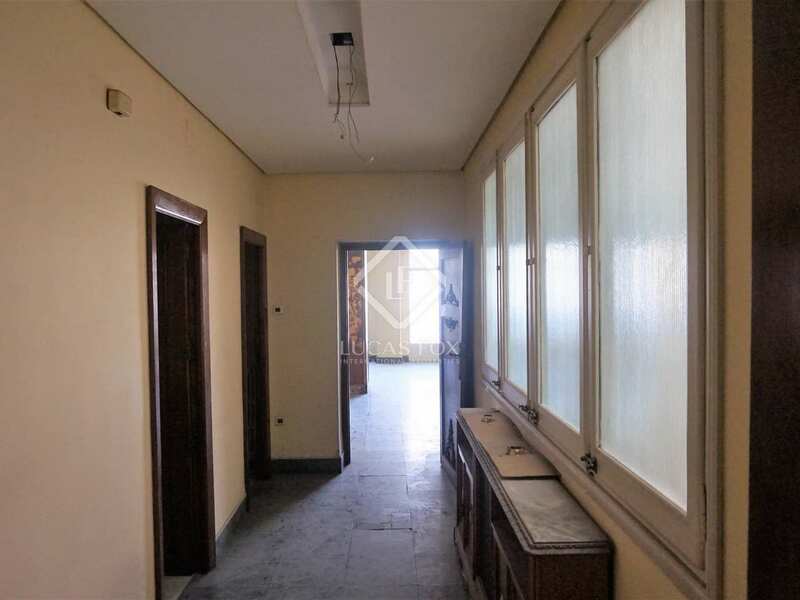 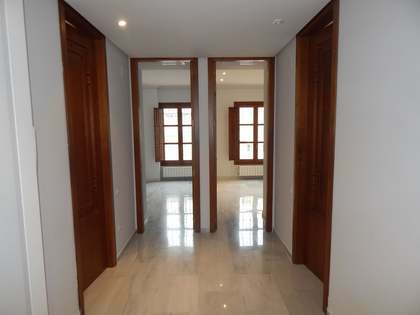 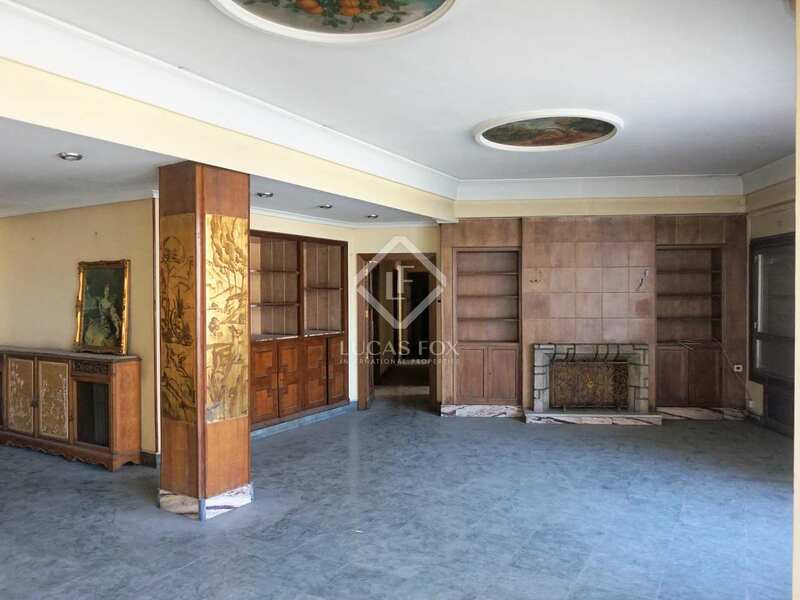 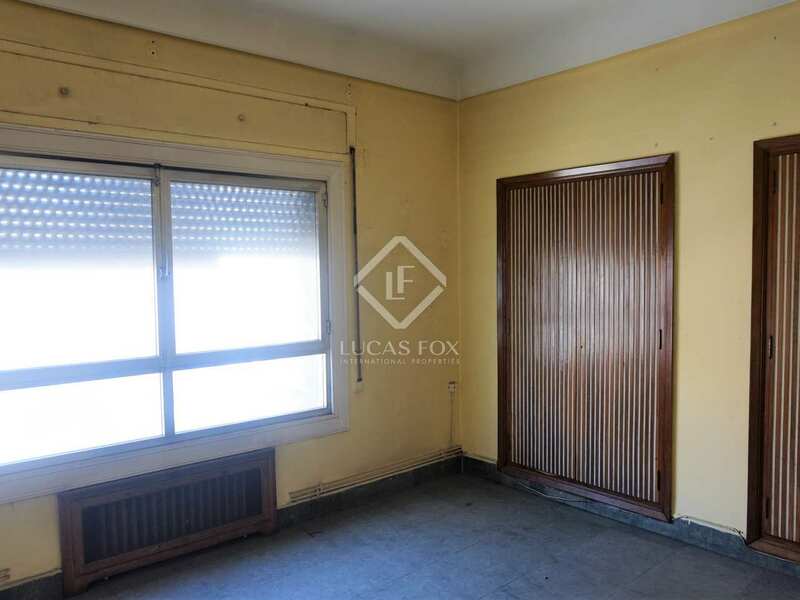 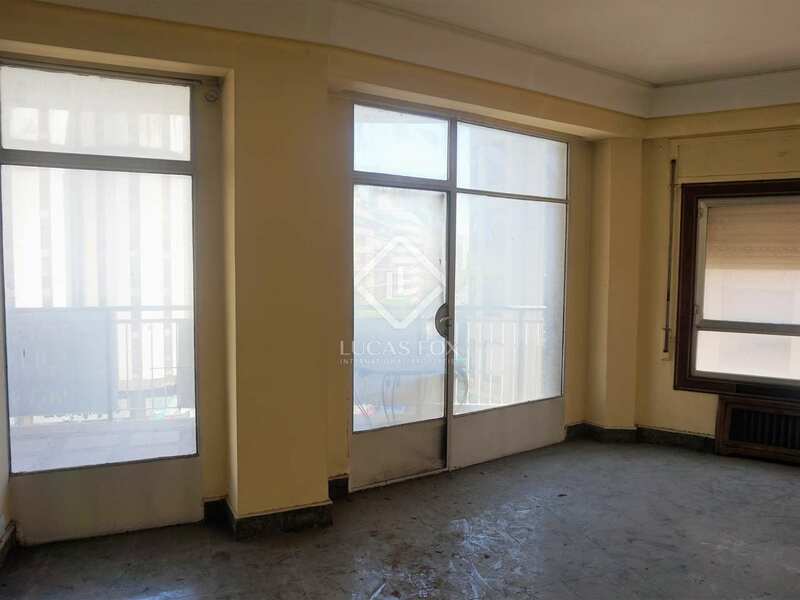 It is ideal for those looking for a spacious property with the possibility of renovating it to their liking, located in a unique area of the city. 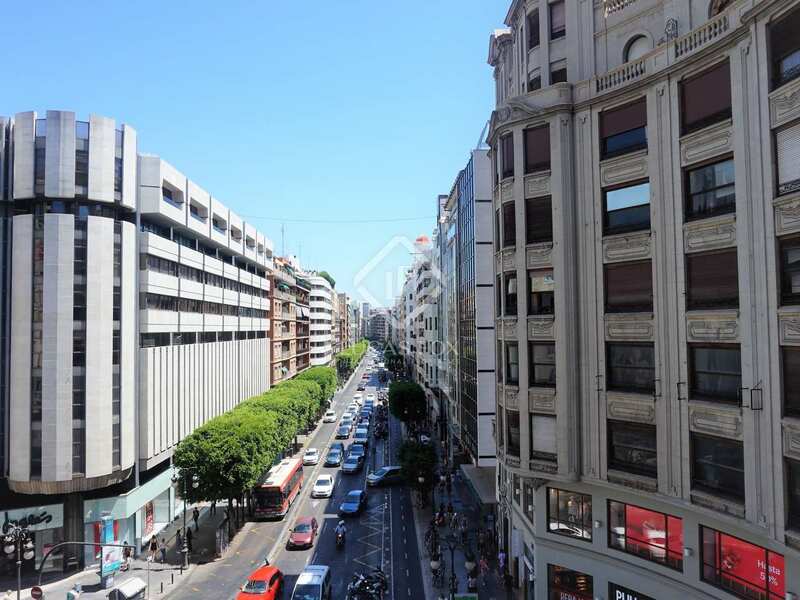 It is located in one of the most desirable streets of El Pla del Remei, surrounded by all kinds of shops, services and public transport. 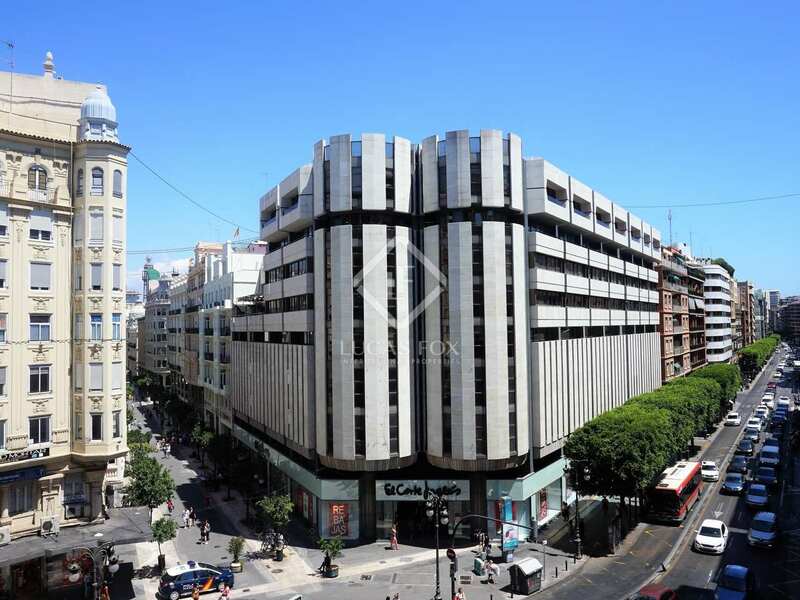 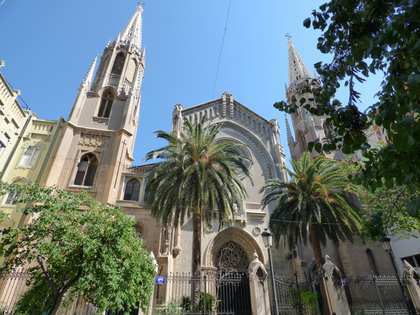 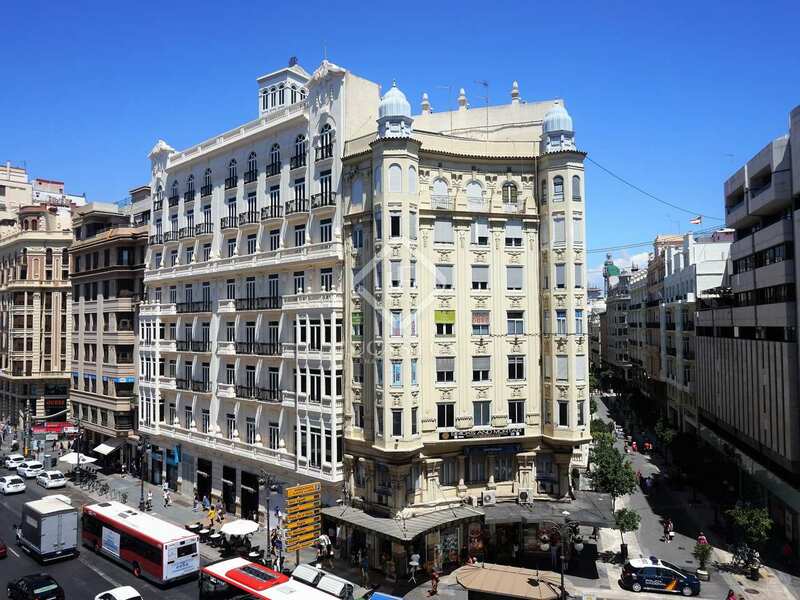 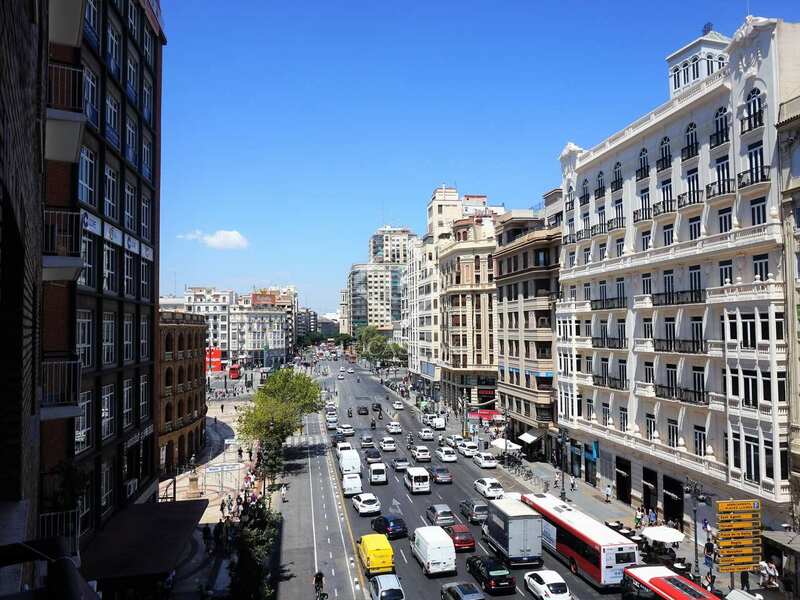 It is very close to Gran Vía and the Mercado de Colón.